The NCUK International Foundation Year will be delivered by North West Regional College along with our partner, Foyle International, who will deliver the English Language element of the course. The North West Regional College (NWRC) is a large Further and Higher Education Public College situated in the city of Derry-Londonderry in Northern Ireland, United Kingdom. It is one of the UK’s major colleges and has over 100 years’ experience in delivering high-quality vocational education and training. NWRC enrols over 20,000 students each year and helps them achieve their personal, educational and career goals. 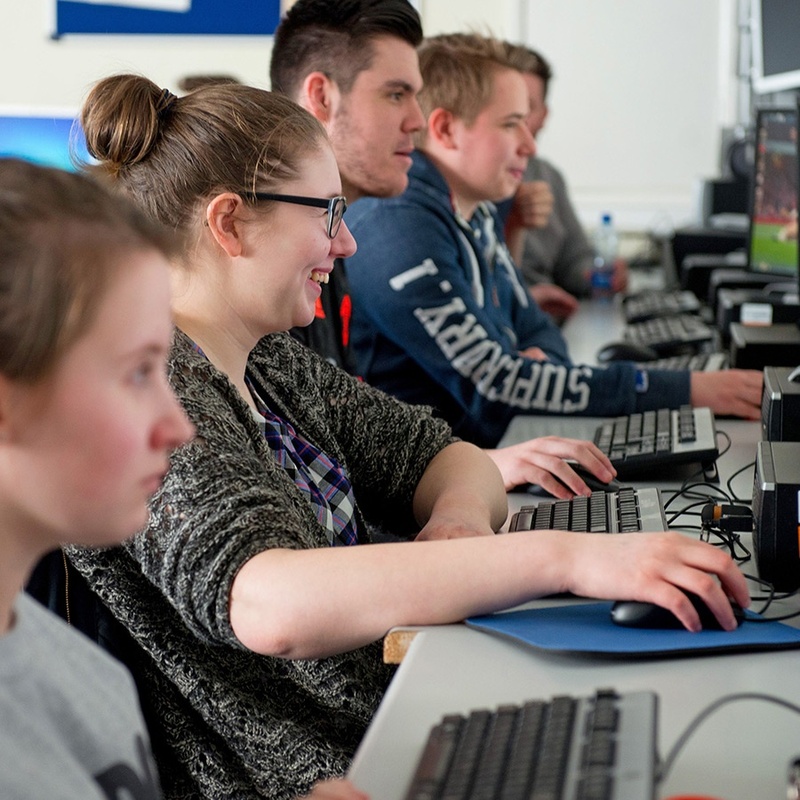 The college has an excellent reputation for delivering recognised College and University programmes that are popular with employers both in the UK and internationally. 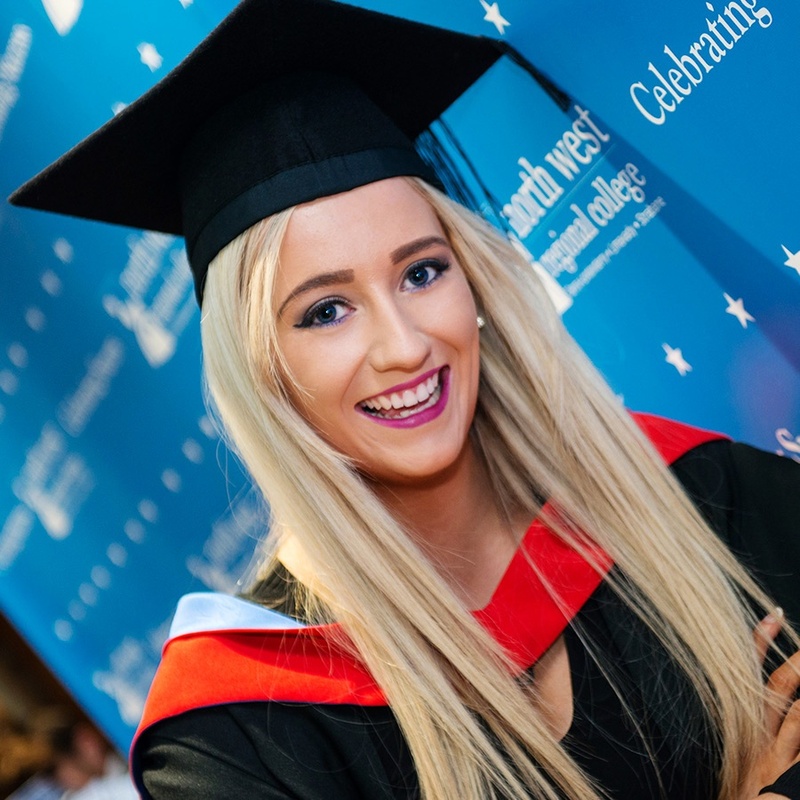 NWRC students range from school leavers to mature students and the college has excellent learner success rates. Graduates progress on to university programmes or into employment. Our learning facilities and resources are first class and our student achievements are founded on high quality teaching and support services. The programmes are delivered by qualified and committed teaching and support staff. We have a welcoming and supportive atmosphere, one which will enable you to build new friendships with people of all ages and backgrounds. We hope that you will choose to study the NCUK International Foundation Year programme with us and our partner Foyle International, who will deliver the English Language element of the course. We look forward to welcoming you to our college and to our city which has one of the lowest costs of living in the UK. Please contact us if you require any further information. We look forward to welcoming you to our college. We have set our sights on a future where learning will be truly international while also being individual to each learner. No matter who you are, we are ready to do all we can to enable you to reach your full potential.